Welcome to Shift Drink, where we take a peek into the post-shift drinking habits of L.A.’s finest food and drink personalities. 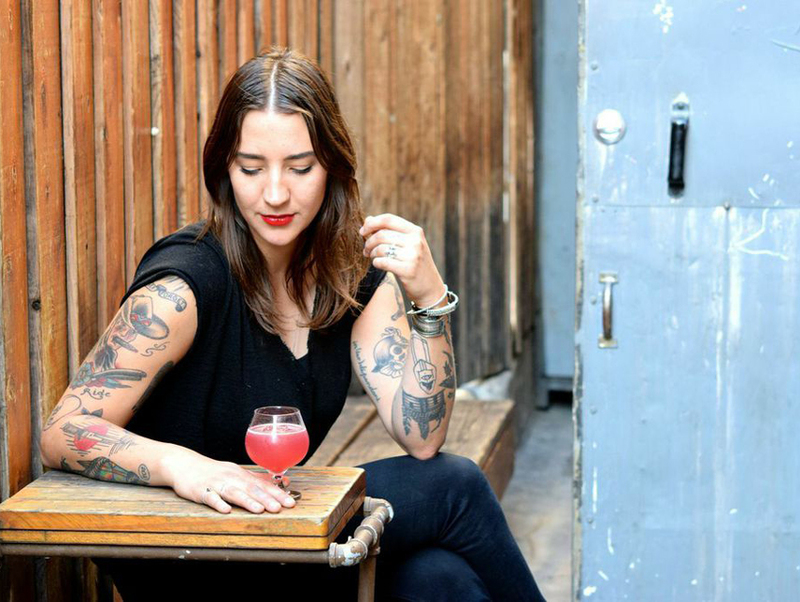 Serena Herrick’s first job upon moving to L.A. in 2011 was at a sometimes wild, always delicious drinking establishment beloved by many–Harvard & Stone. In the past year, she has landed back there at the corner of Hollywood and Harvard, now as bar manager. The time in between was spent with short stints at Honeycut and Sassafras and an inspiring run at Echo Park’s now-shuttered Allumette with chef Miles Thompson–a fun and collaborative effort that focused on creating bright and balanced cocktails with seasonal ingredients. Lately, Herrick has enjoyed crafting aperitif-style cocktails and utilizing nuanced and aromatic lower-proof ingredients. It’s no surprise that she favors a more complex fortified wine at the end of a busy bar shift. Next articleCurtain Call: Will a New Production of Carrie the Musical Break the Famous Curse?